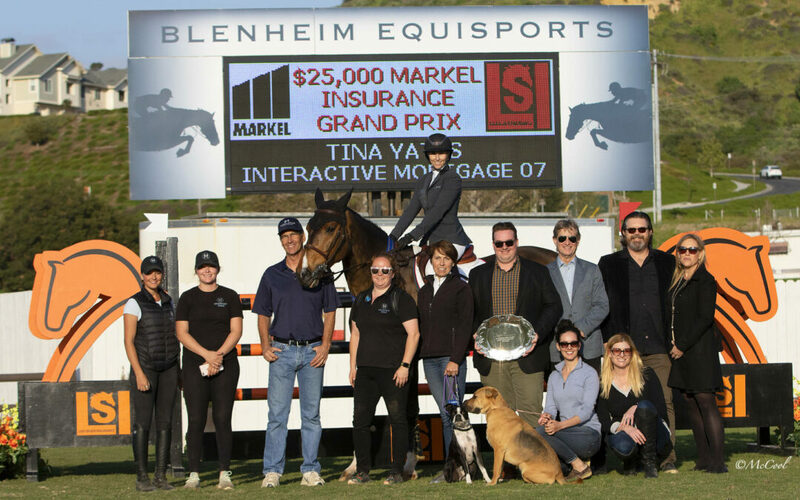 For the third consecutive year, Blenheim EquiSports is proud to present the recipients of the Emerging Professional Grant. Once again an impressive group of young riders applied, making the committee’s decision a difficult one. 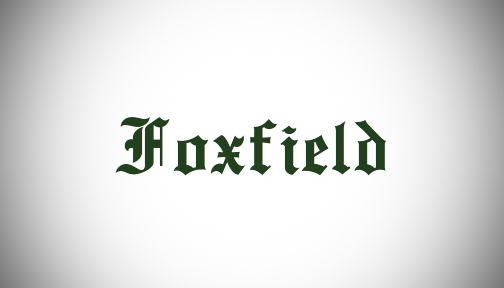 After review and deliberation, Blenheim EquiSports decided to award five grants this year. The overall winner by unanimous vote is the young professional, Gabriela Pattinson, pictured aboard Quadrigus. She will receive $5,000 of Blenheim EquiSports horse show credit to help achieve her goals.